The cloud promises to enable organizations to be more flexible, agile and responsive to the needs of their business and the demands of customer and partners. As physical infrastructure has become invisible to end-users, the role of service providers and channel partners has changed. 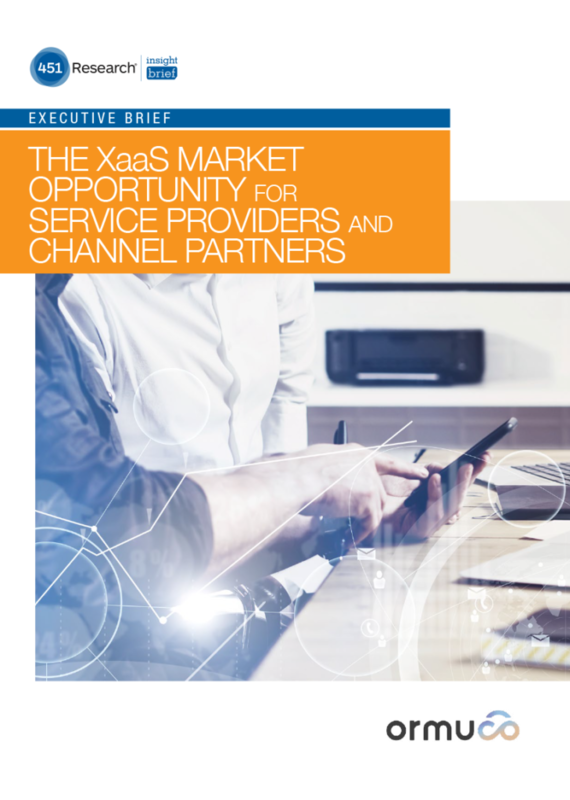 Faced with public and private options, many firms are taking a XaaS approach, embracing the best of both private and public worlds – implementing hybrid architectures to deliver on-demand access to compute resources, capacity, and services, while also providing greater levels of control, security, and visibility of data and applications. The role of XaaS environments with the increasing digital transformation of organizations, giving rise to differentiated cloud services. Distilling insights from the 451 Research webinar : Moving towards XaaS: Could the Public versus Private Cloud debate be over? This Executive Brief provides busy professionals with an easy-to-digest read in less than 10 minutes.